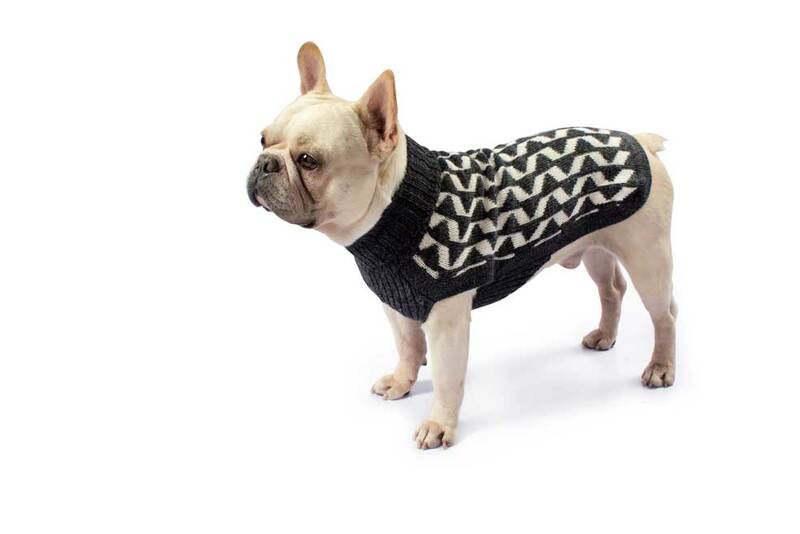 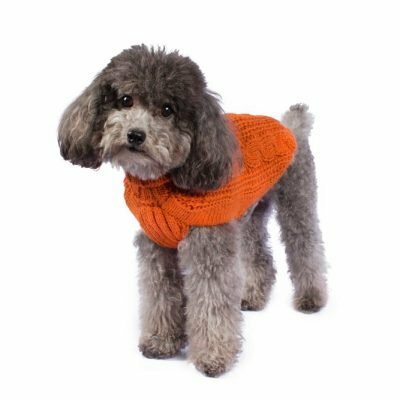 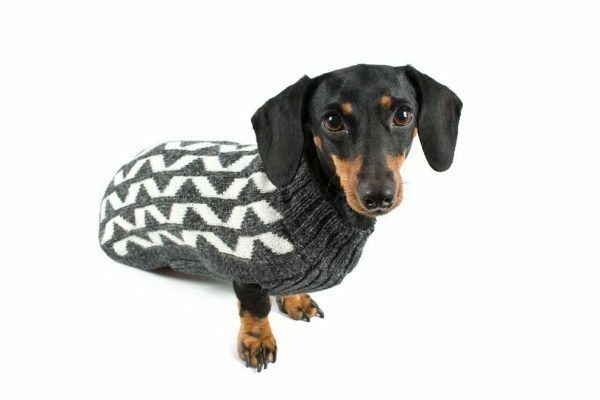 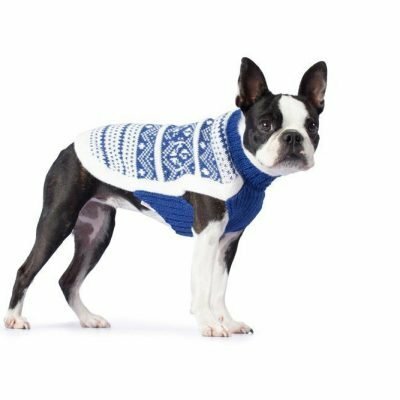 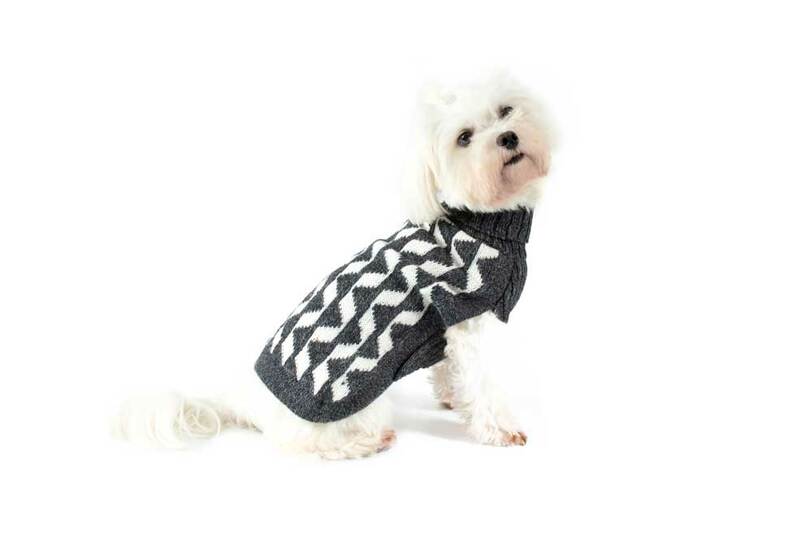 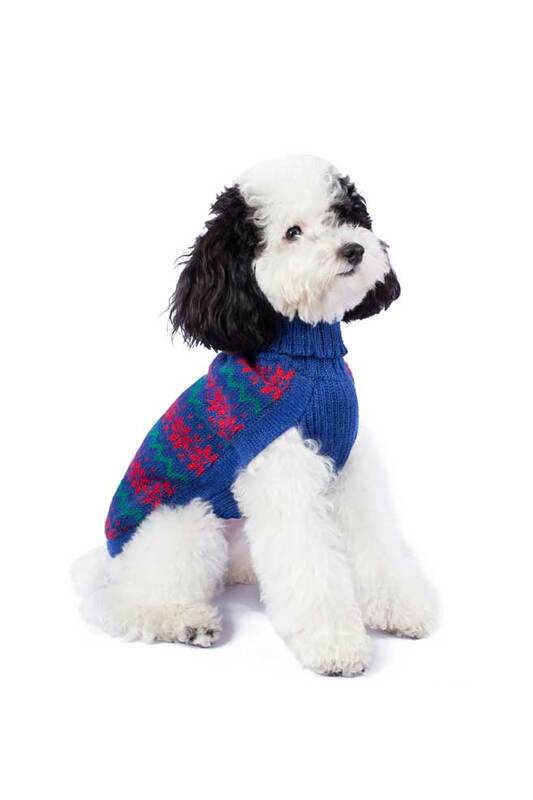 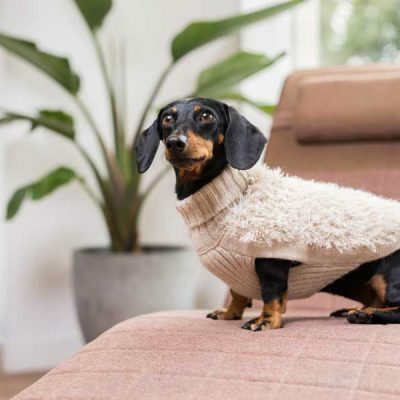 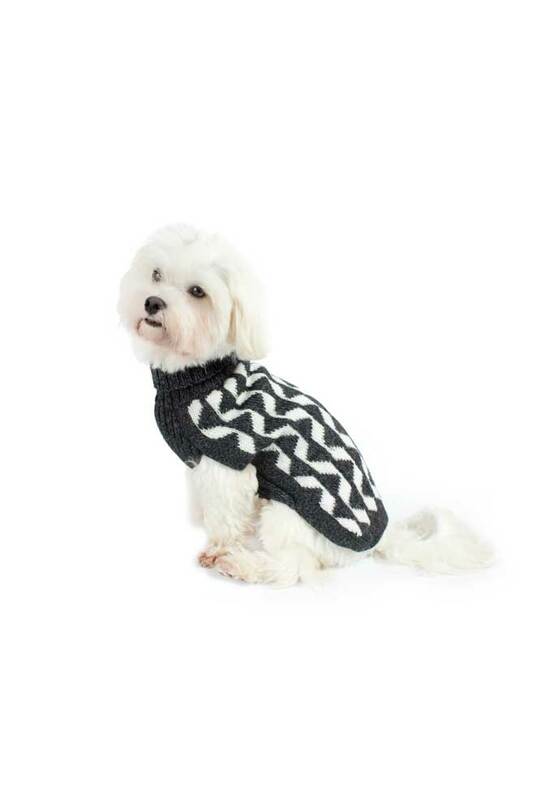 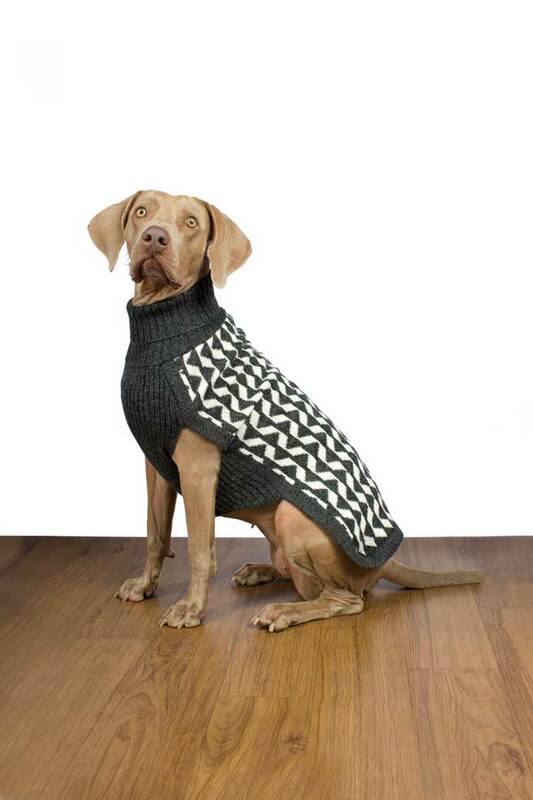 This timeless design is one you and your pooch will treasure for many seasons to come. 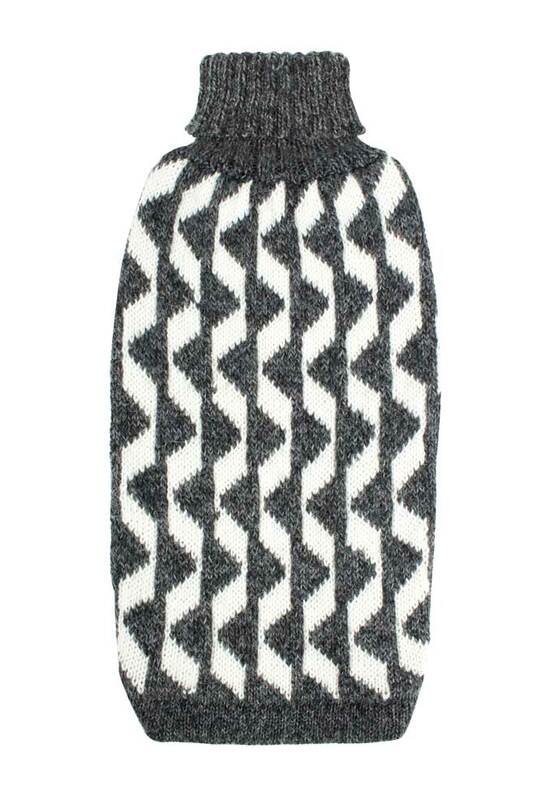 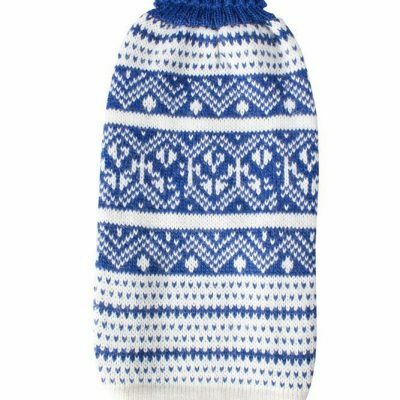 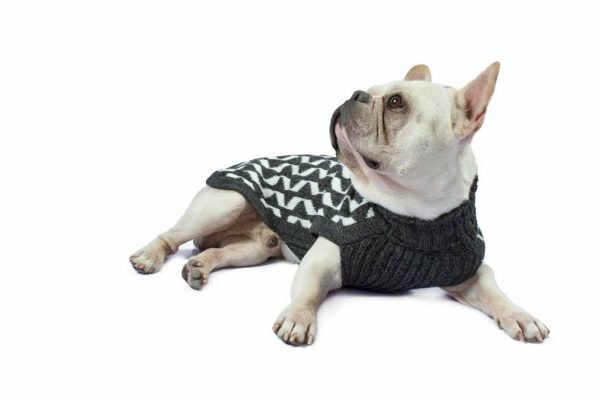 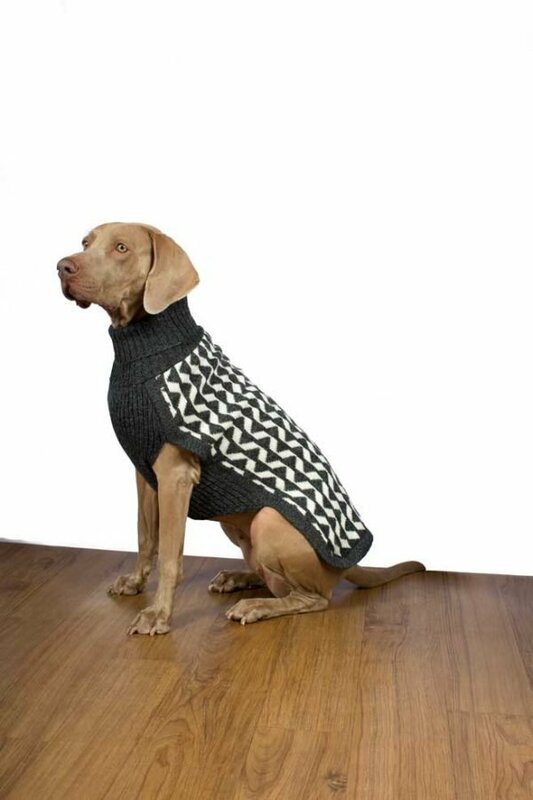 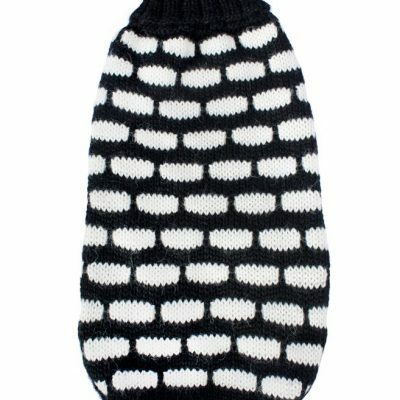 This hearty hound-warmer is the perfect addition to your dog´s wardrobe. 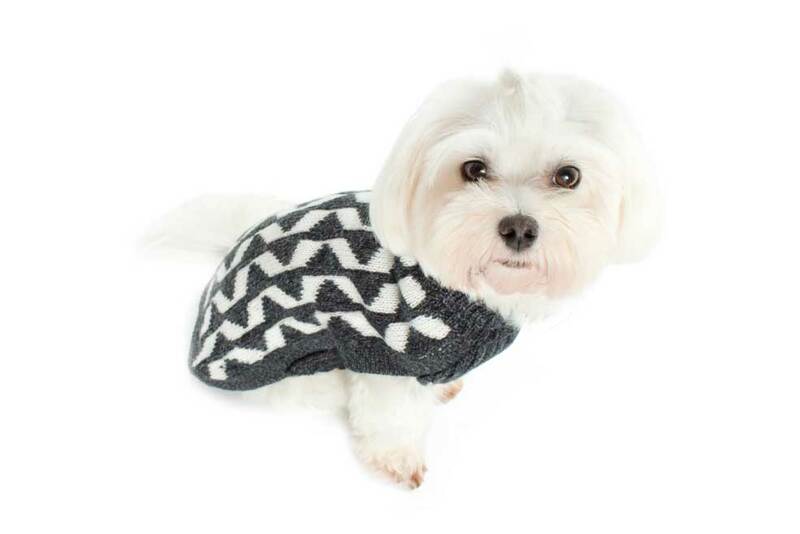 You’ll love walking through the park with your dapper dog, and your dog will love wearing another animal’s hair. 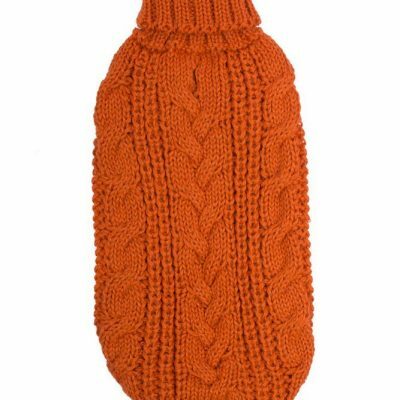 Yes, its alpaca!